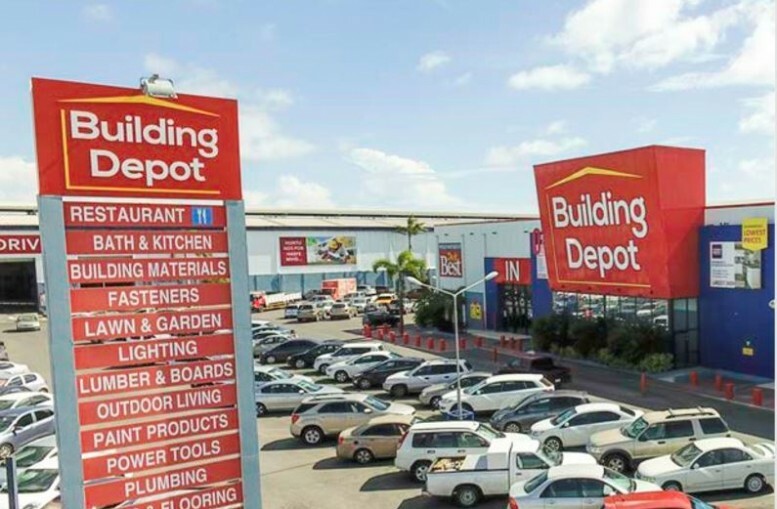 The ANG 34 million bond issuance of Building Depot Curacao B.V. (BDC), for which The Curacao Financial Group N.V. (cfg) has acted as Arranger and Listing Advisor, has been completed successfully. cfg was succesful in raising ANG 1.5 million in bonds for EoM on the DCSX. With the new working capital, EoM will be able to bid on larger deals throughout the Caribbean and Latin America. 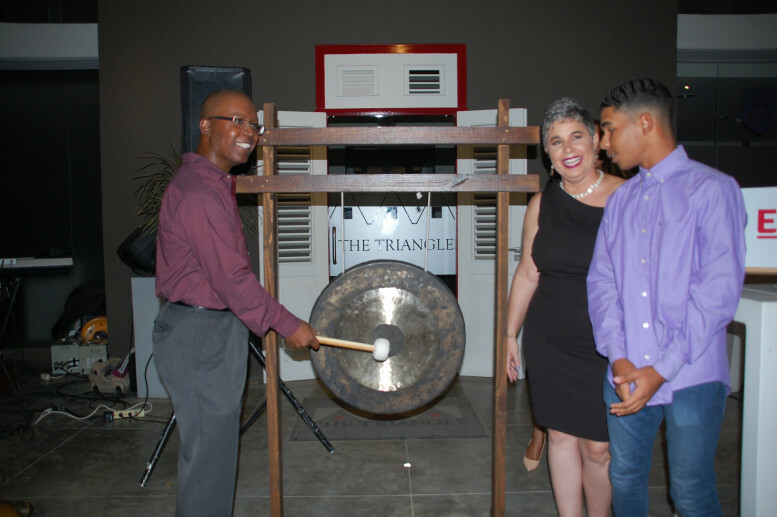 The Curacao Financial Group (‘cfg’) has launched the Curacao Heritage Fund (‘CHF’), a real estate investment fund that provides investors with a unique opportunity to participate in the preservation of the precious monuments and heritage of Curaçao while earning an attractive and stable return. cfg attended the Annual Regional Investments and Capital Markets Conference held by The Jamaica Stock Exchange (JSE) from Tuesday, January 23rd through to Thursday, January 25th, 2018 at the Jamaica Pegasus Hotel in Kingston, Jamaica. The theme of this year was “Driving Growth: Regional Investments Driving the Climate of Change”. 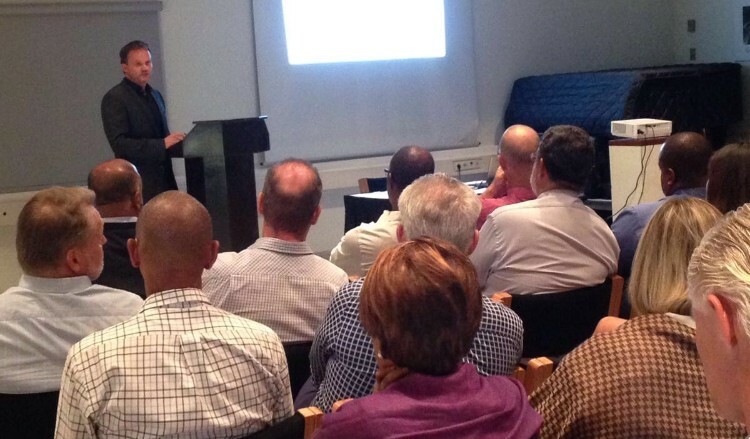 In September, cfg organized a seminar entitled “ Exit Planning Curaçao: Just An Illusion?” Various Business owners, tax consultants, accountants, lawyers, insurance brokers and investors were present. During the session, Walter, our (US) Exit Planning Adviser explained the essence of exit planning.